Erzullie Fierce Plus Size Fashion Philippines: WHO'S GOING TO THE ERZULLIE FIRST LOOK: HOLIDAY 2012? WHO'S GOING TO THE ERZULLIE FIRST LOOK: HOLIDAY 2012? Who’s going to be at the Erzullie: Fierce Fashion for Plus Size Ladies FIRST LOOK: HOLIDAY 2012? 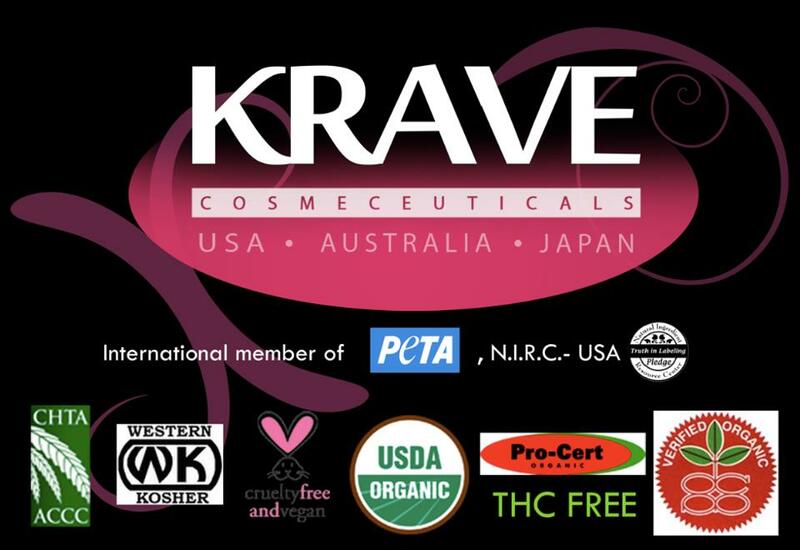 Krave Minerale Cosmeceuticals! We have been collaborating with them for the looks of both our Pre-Holiday and Holiday 2012 collections! Want to get a previte? Just email your FULL NAME WITH THE SUBJECT: FIRST LOOK: HOLIDAY 2012 to erzullie@yahoo.com See you there!